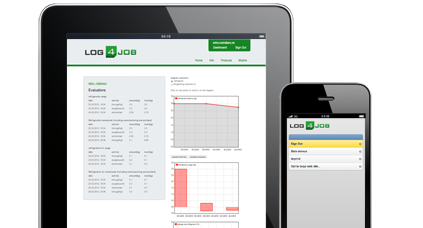 With Log4Job your data are getting mobile. You can access your data on all devices that has a normal internet browser. This application talks for itself. 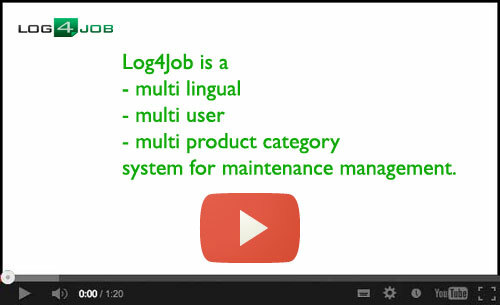 Log4Job informs your about all you need to know about your application. 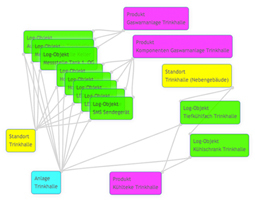 Log4Job is extendable and the components are combinable. 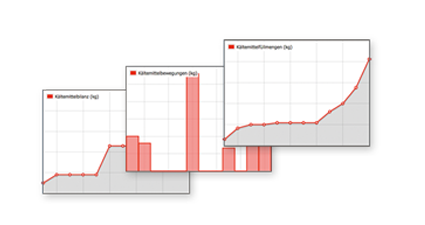 This feature lets you model real world solutionsand Log4Job shows you the structure of your system. Never miss a scheduled maintenance date again. 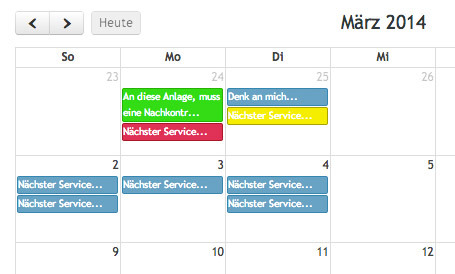 Log4Job manages your service dates automatically and reminds you when they are due.